Cleat Johnson Park boasts the city's only baseball and softball fields and is located near the Livermore elementary School. in addition to both the small and large ball fields, the park offers a shelter and concessions building, separate restroom facility and a batting cage. The park is the home to the Livermore minor league baseball program and also hosts a few softball tournaments in season. The park is named for a deceased local citizen and dedicated baseball park enthusiast, Cleat Johnson. The Livermore RV Park is located on the Green River about 1/4 mile downstream of the bridge. 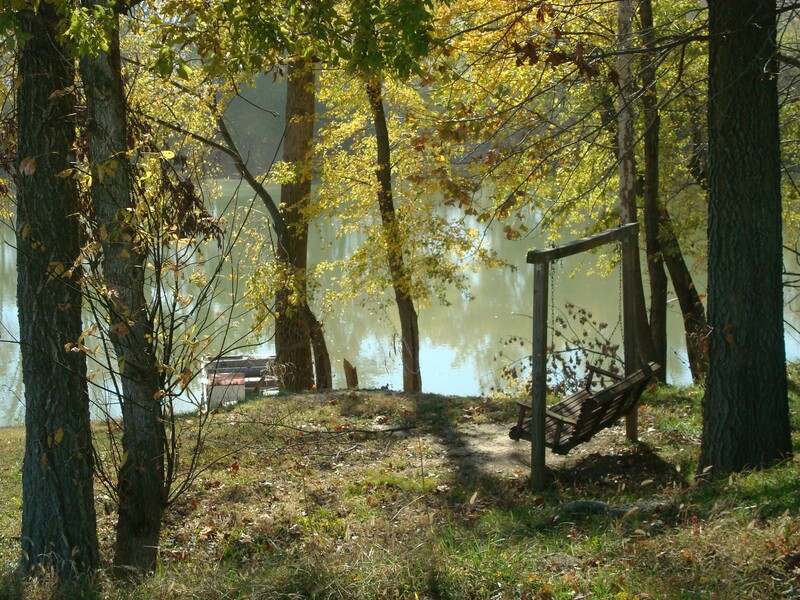 The park offers thirty-one rental pads with electricity, water and sewer hook-ups. In addition, the park offers a convenient and clean bathhouse, three large picnic shelters, playground equipment, cooking grills and a concrete boat ramp and a large parking lot to accommodate boat trailers. Seasonally, the park offers weekend musical concerts on the city's portable stage, with the river as its back drop. For information on rental of sites at the RV Park, contact the City Clerk at 270-278-2113. the RV Park Manager Larry Leach at 270-256-0660 or Assistant Manager, Roy Taylor at 270-499-0056. Livermore Riverfront Park is located near the confluence of the Green and Rough Rivers and includes almost 1/2 mile of water frontage along both rivers. The park is the picture window of the city for a view of the beautiful confluence of the rivers, the historic bridge that is listed with Ripley's Believe It or Not, the commercial tugboats and barges that navigate through, and river life and recreation, in general. One of the park amenities include a large open-air pavilion with tables to seat 60 people, restroom facilities, water fountain and large cooking grill, all of which are ideal for large family reunions, church fellowships and business or organization picnics. Nearby are several other smal picnic tables for smaller groups and park benches with a river view. There is also a children's playground and volleyball court for easy access for families and groups picnicking at the pavilion. The park has a handicap-accessible boat service dock and a boat ramp nearby for the convenience of fisherman and pleasure boaters from Memorial day through October. The Green River is greatly appealing to pleasure boaters for waterskiing, tubing, knee boarding and wake boarding, as the calm, flat river conditions provide the perfect scenario for water recreation. Both the Rough and Green Rivers are productive with fishermen for several species of catfish, large and white bass, crappie and night-time bow fishing has now also become popular. A U.S. Army tank is positioned aiming up the Green River, symbolically protecting the city from intruders, and is the centerpiece of the Veterans Memorial with an engraved brick walkway commemorating local veterans. 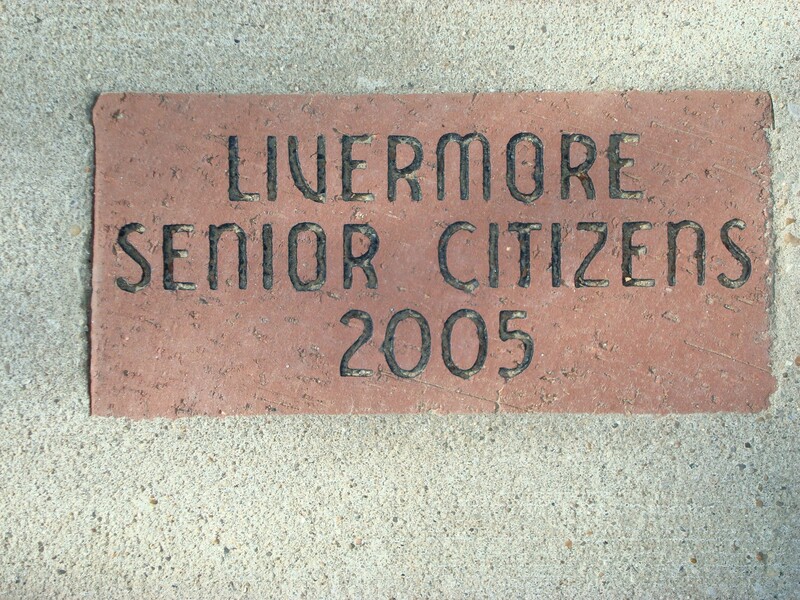 A city memorial adjoins the Veterans Memorial which commemorates the founding of Livermore and its elected mayors and council members through the years, also in an engraved brick sidewalk. An 1872 railroad bridge abutment has been converted to a public overlook of the beautiful confluence of the two rivers. Trains traveled over the bridge from 1872 until 1984. Two bronze markers tell the history of the railroad in the area and also of the peak flood level of the 1937 flood. A staircase leads to the top where there is a large viewing platform with railing and a bench from which to rest and enjoy the pleasant river view. 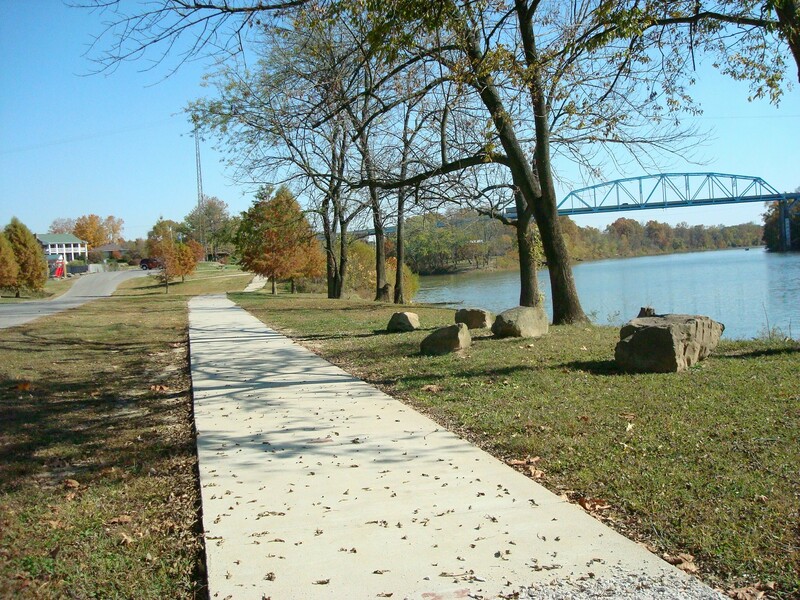 A concrete river walk is under construction and is planned to follow the entire city river frontage from the Rough River Nature Trail to the RV Park. Currently, about 1/3 of the project is complete. At completion, it is hoped to be used for walkers, bikers and rollerbladers. You can help the city complete the river walk by purchasing a 10 foot section with an engraved brick. If interested, call the City Clerk at 278-2113. The nature trail trailhead is located under the bridge, just east of the water plant. The trails follow the Rough River, in part, and follow a figure eight path in about 6 acres of river bottoms. A great variety of trees can be identified, as well as other typical wetlands flora. Deer, turkey, beaver, muskrat, great blue heron, kingfisher and wood duck can be spotted, as well as many other birds and animal species. The trailhead has a large butterfly and hummingbird wildflower garden to offer an added attraction to wildlife. The trail itself is a great place to take your binoculars and a field guide for a relaxing hike through the woods! Two new tennis courts are positioned in the park for a great river view and lighting is available until 9 p.m. by the press of a button on a nearby electrical pole. It is a great opportunity for family fitness and fun with a wonderful atmosphere. Water is not available on site at this time, so bring a cooler! 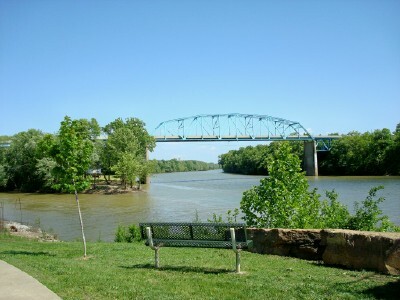 The Highway 431 bridge that crosses the riverfront park is the only bridge in the world that spans two counties (McLean and Ohio) and two rivers (Green and Rough Rivers) and ends in the same county where it began (McLean). There is a roadside marker on the south end of the bridge on the west side of the road that proves it! Believe it...or not! The West End Park is located off Myers Street in close proximity to the RV Park and has a basketball court, see-saw and a swingset. Families staying at the RV Park would particularly benefit from this park. The Livermore Depot Park is located off 7th Street,at the site of the former train depot that served passenger trains traveling through Livermore from 1871 until 1941. The park featues an oval walking track that is 1/5 mile long and has a red caboose as it centerpiece. The Livermore Bridge has been featured in Ripley's Believe It Or Not. It's the only bridge in the world that spans two counties (McLean and Ohio) and two rivers (Green River and Rough River) and ends in the same county it begins in (McLean). 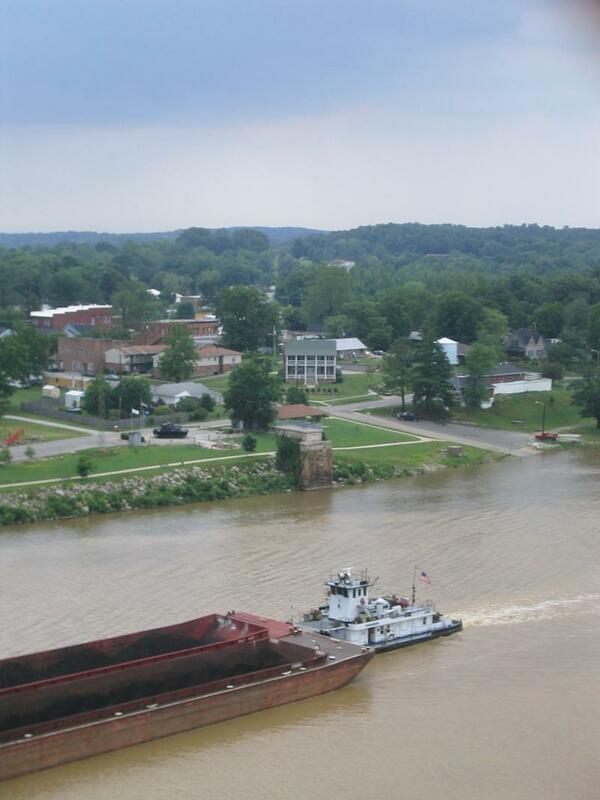 The longest river in Kentucky is the picturesque Green River which flows right by the city of Livermore. It is 382 miles long and provides boundless recreation for our community.